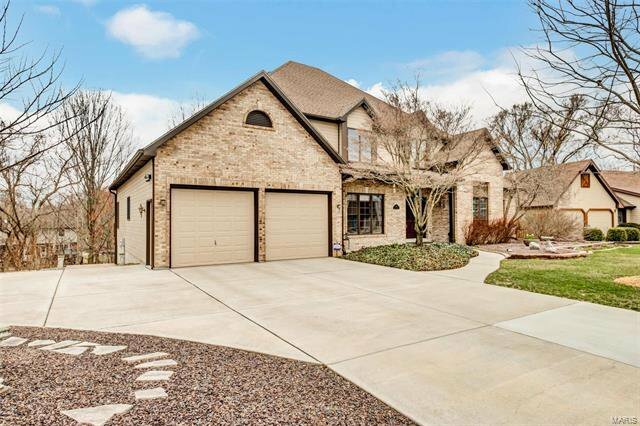 Welcome to 1135 Black Forest Dr! 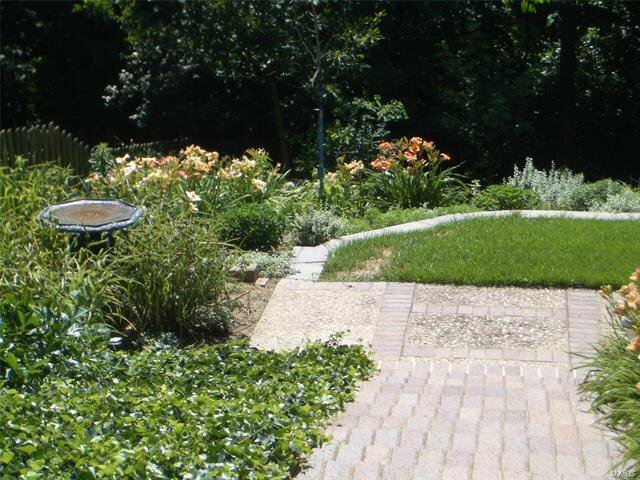 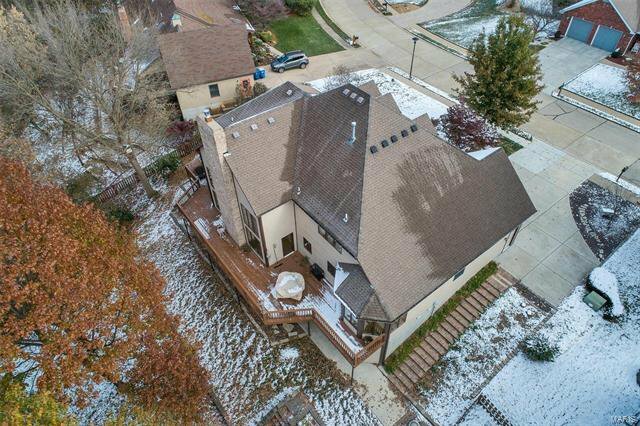 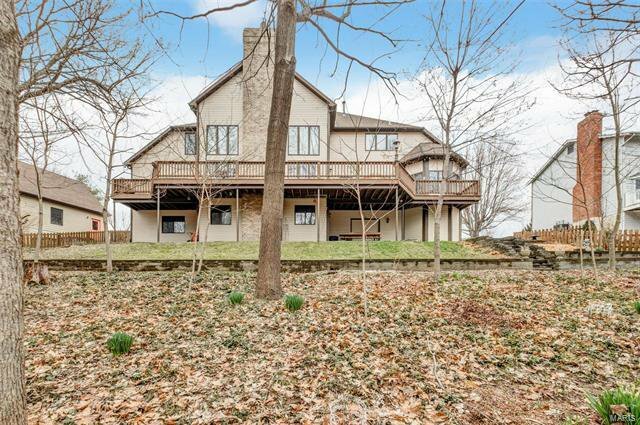 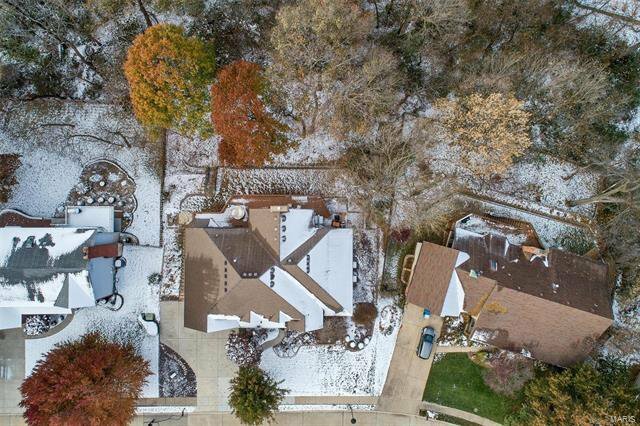 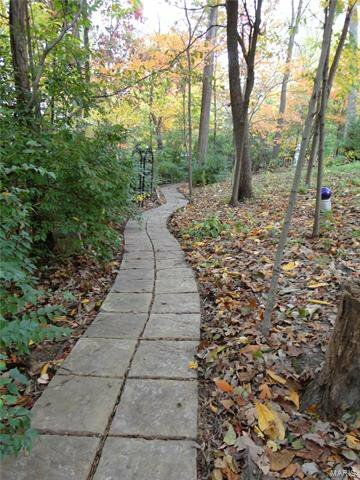 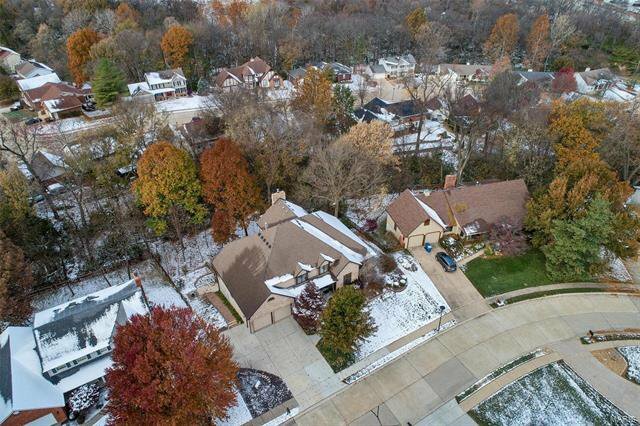 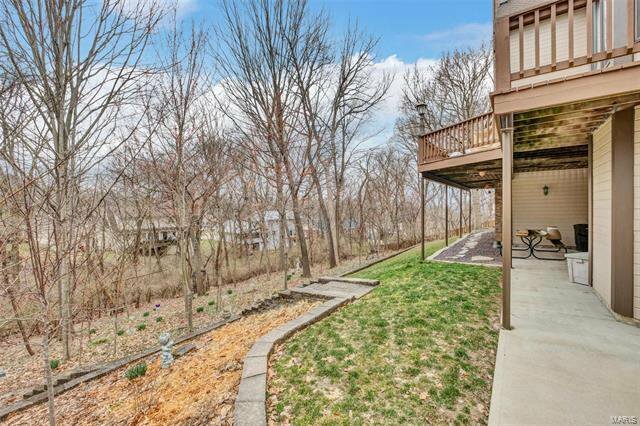 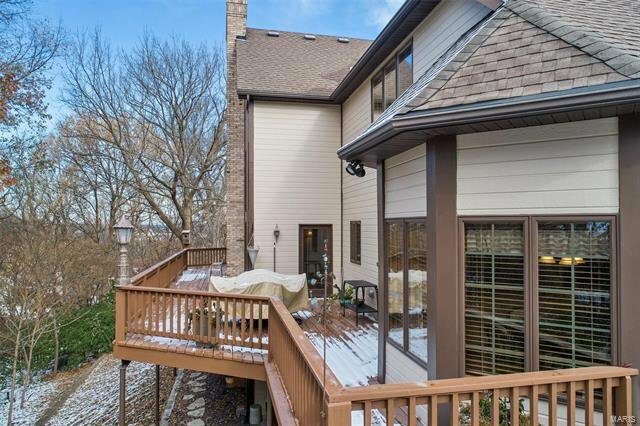 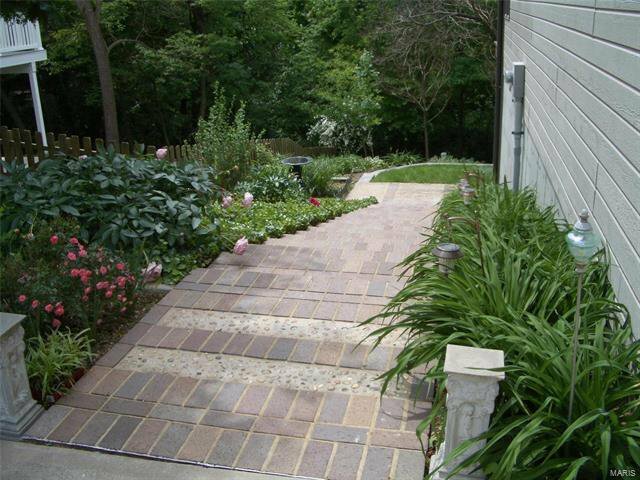 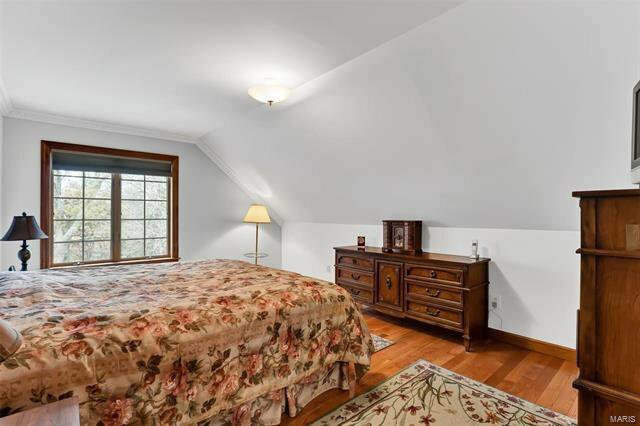 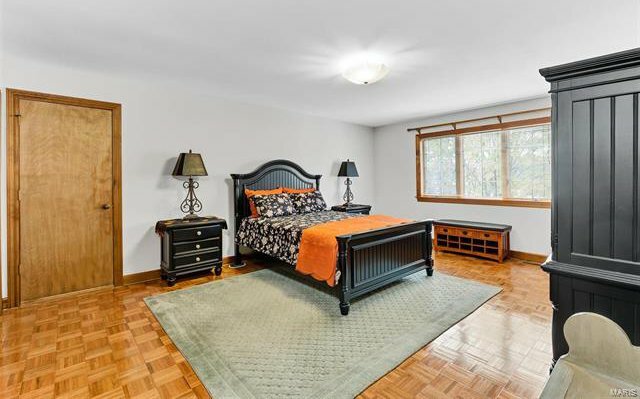 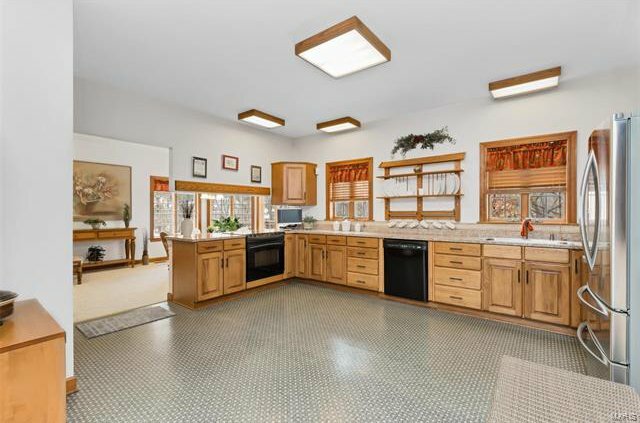 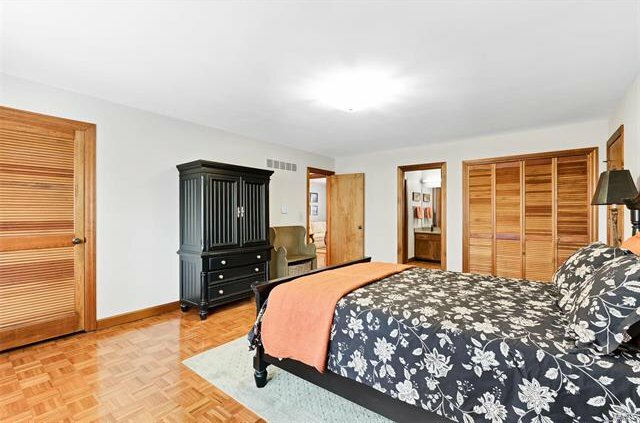 This sprawling and spacious 1.5 story home sits on a large, near half acre private lot backing to matured trees. 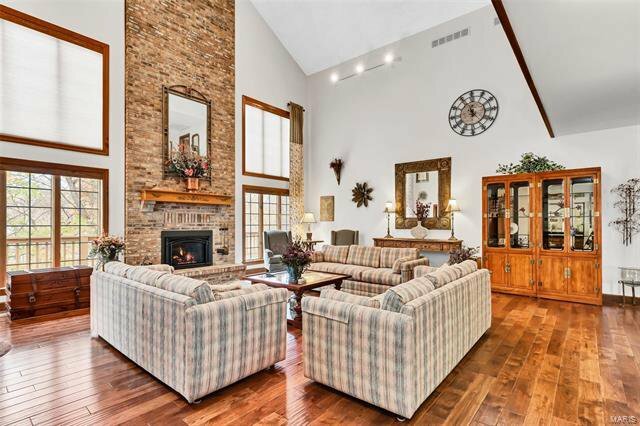 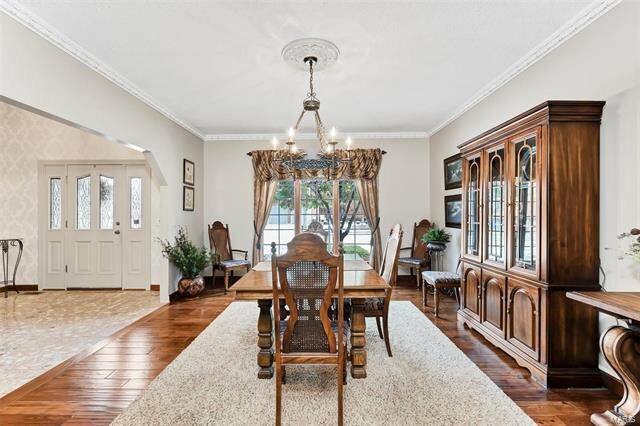 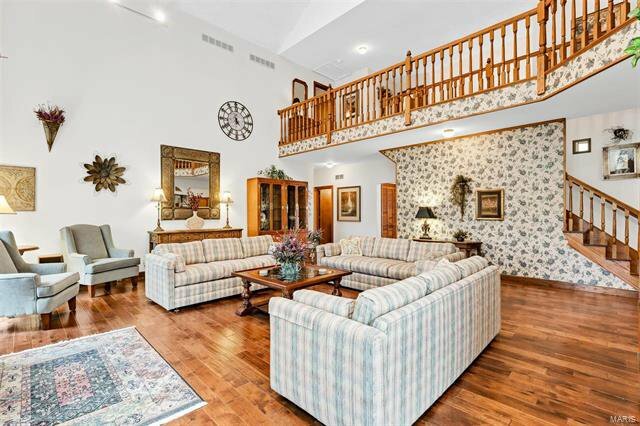 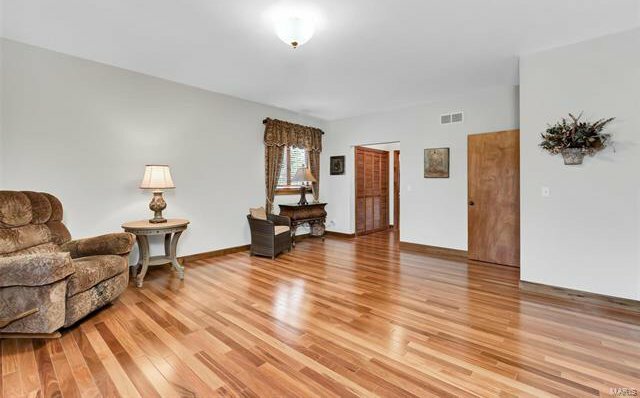 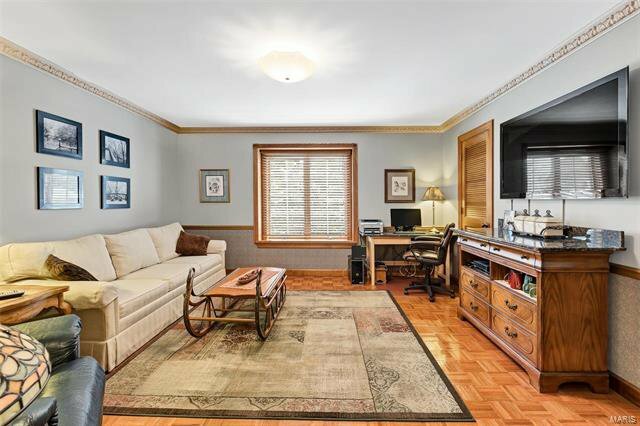 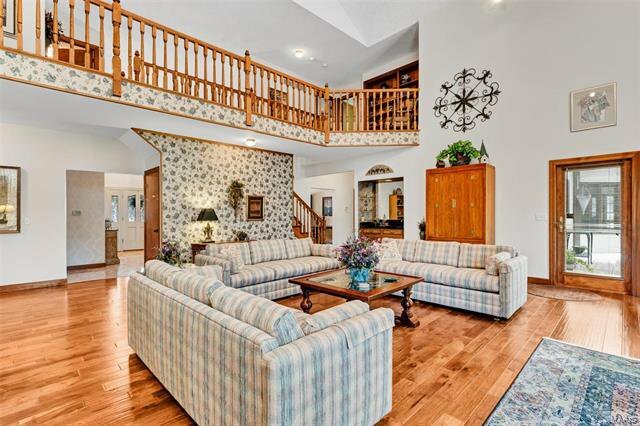 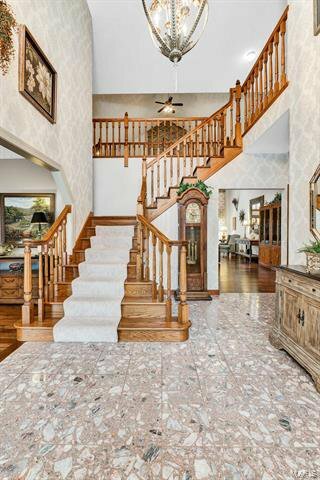 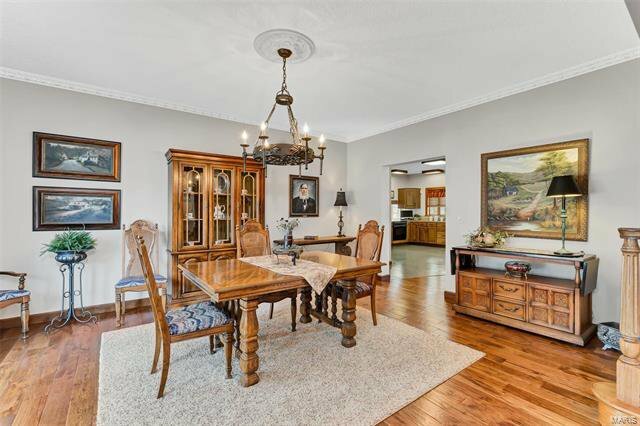 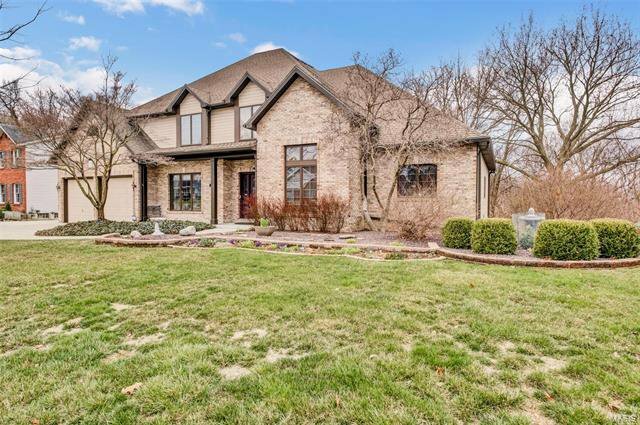 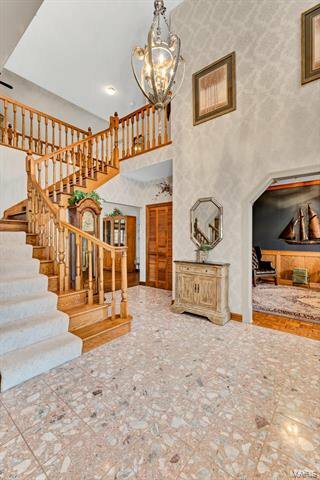 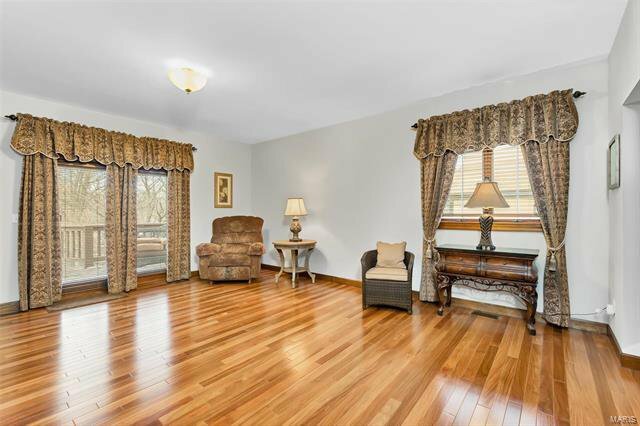 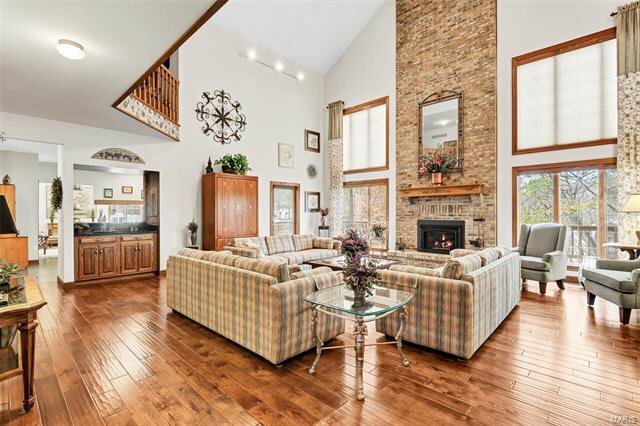 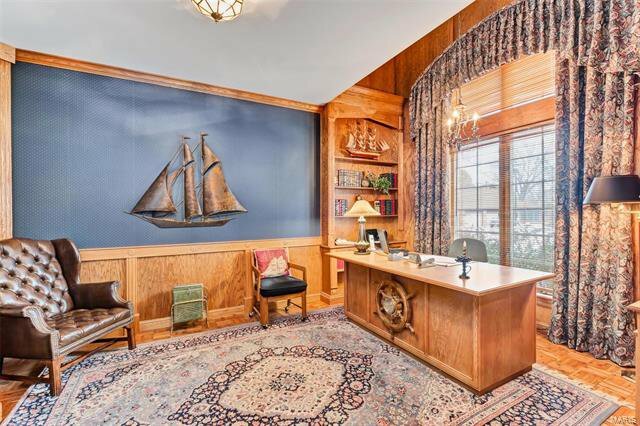 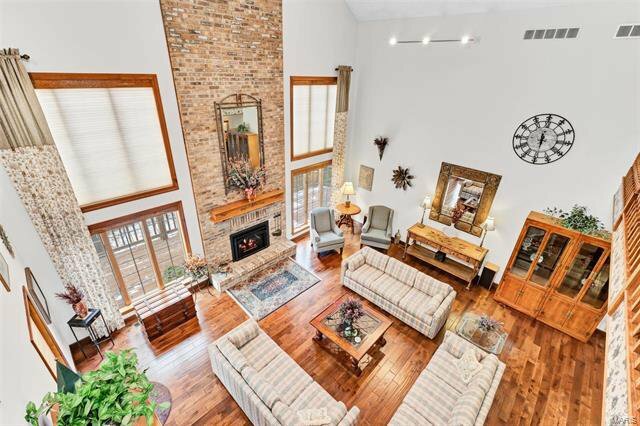 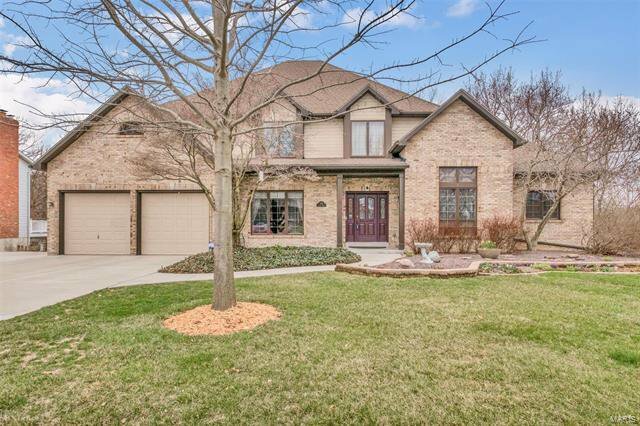 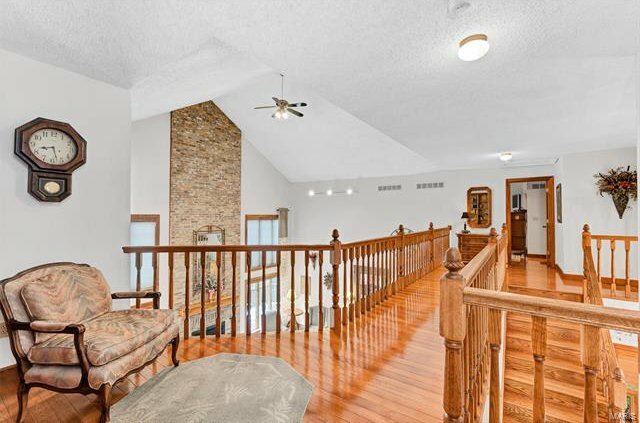 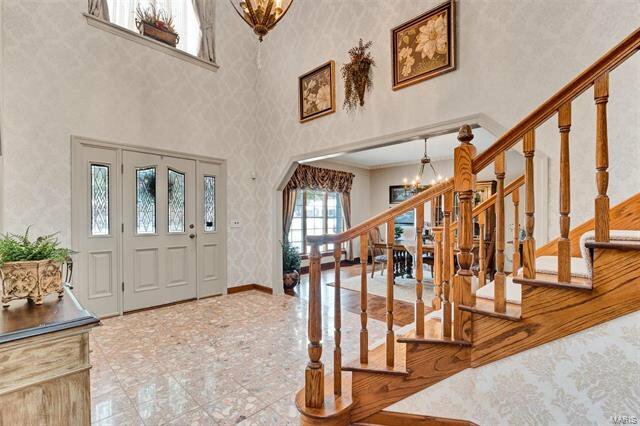 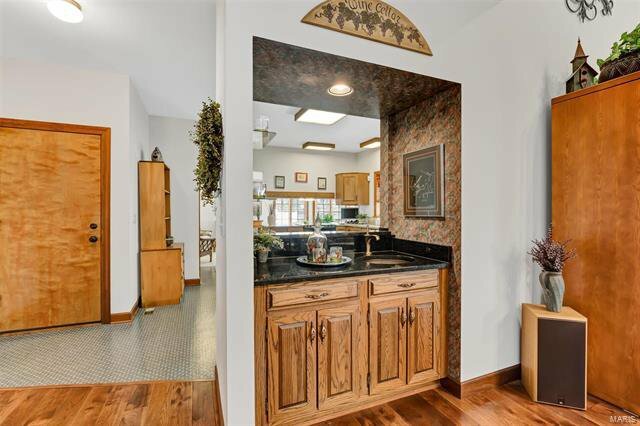 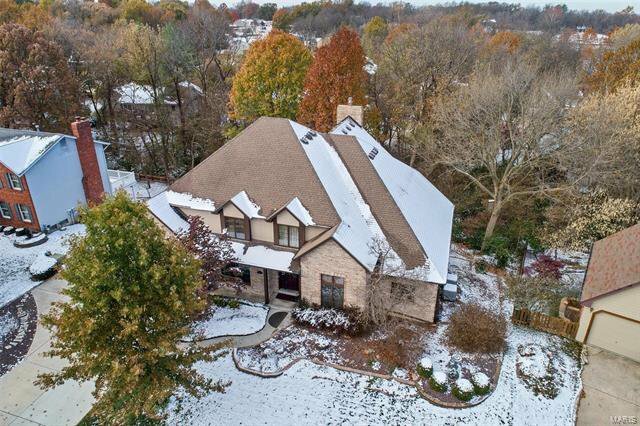 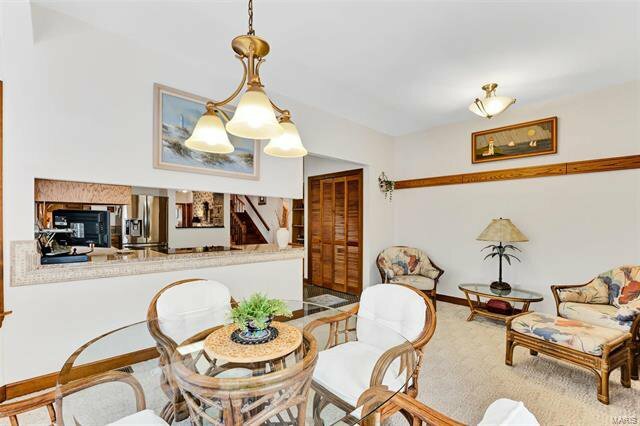 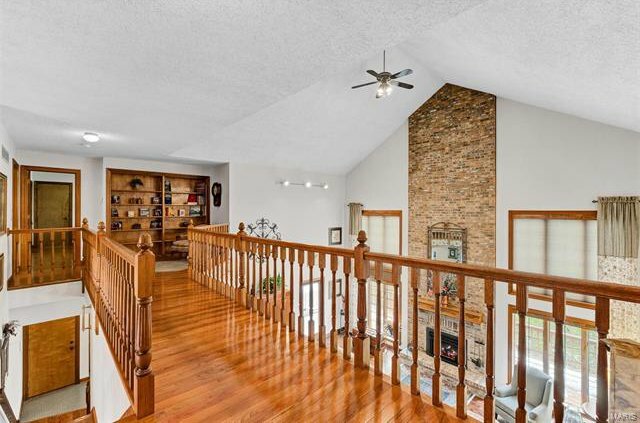 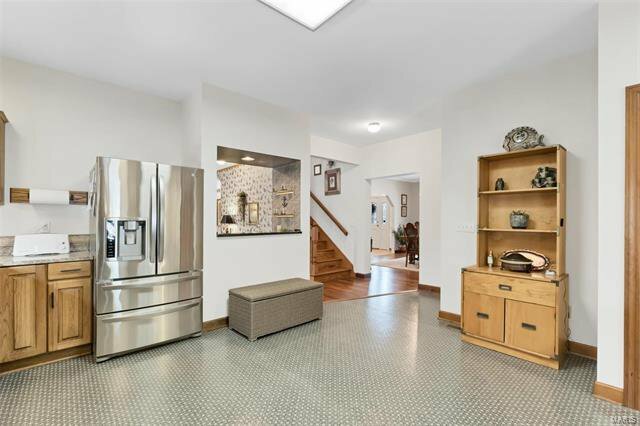 This custom-built home offers a spacious 2 story entryway, a formal office with well lit built-in bookshelves, a floor to ceiling brick fireplace, crown molding and newer hardwood flooring flowing throughout most of the main level. 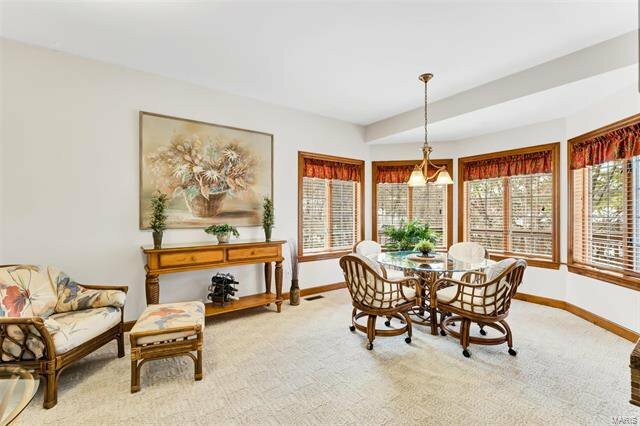 There is a breakfast room off the kitchen offering a generous amount of natural lighting, as well as a formal dining room. 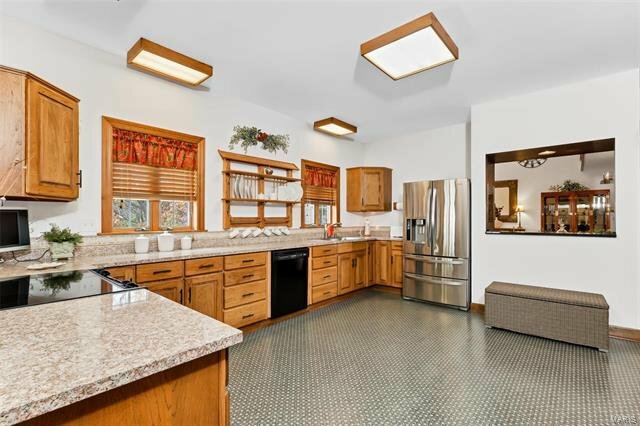 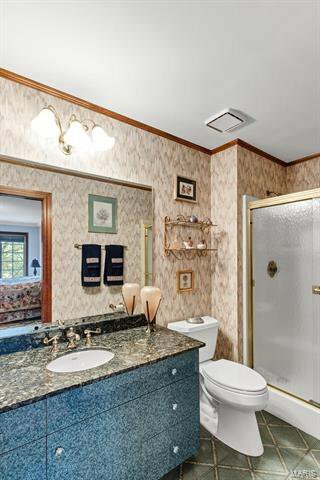 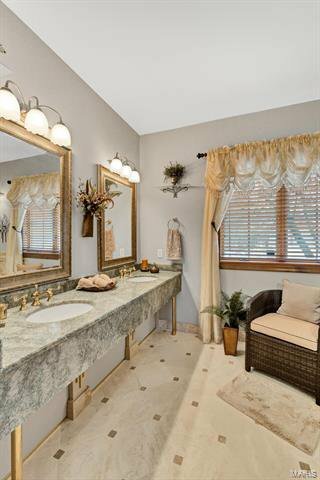 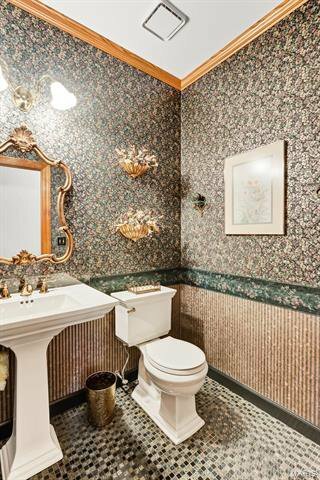 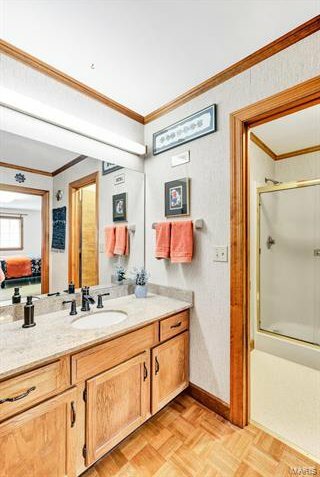 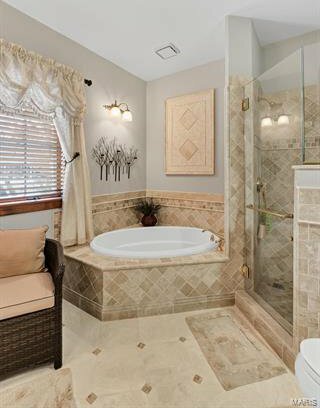 The main floor master bathroom has been beautifully updated featuring double sinks with ample counter space, a large tub, tiled shower and floor. 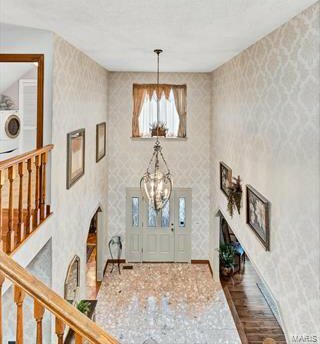 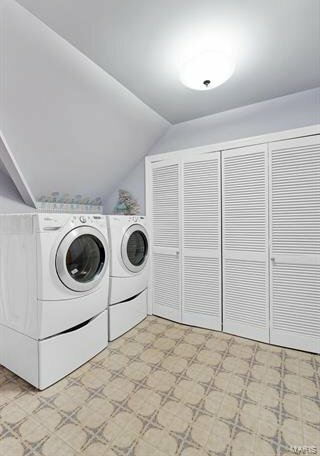 The T-staircase takes you upstairs where you will find 3 large bedrooms and 2 full bathrooms as well as a 2nd floor laundry room. 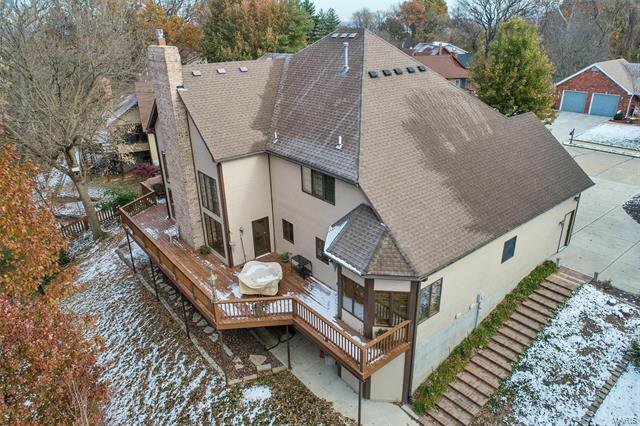 The owners did not miss a beat when building this home. 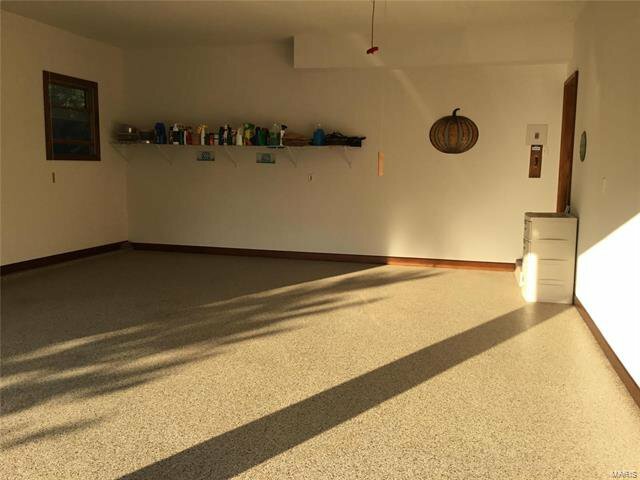 Fully insulated garage with an epoxy floor, 2x6 exterior walls, professional landscape, zoned heating and cooling – the list goes on with this one!